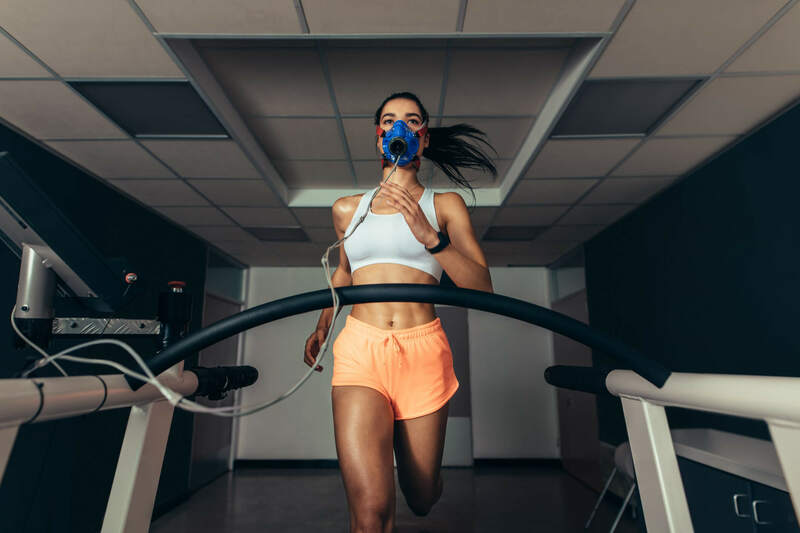 Chicago Pulmonary Specialists is a private pulmonary practice specializing in the care of young children, adolescents, elite teen athletes, and patients of all ages. 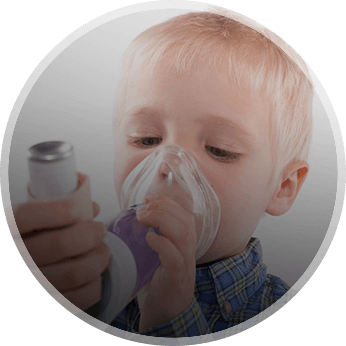 Our mission is to help enable all children and adolescents to live life to the fullest without limitations imposed by an underlying respiratory-related condition. Our practice is patient-centered with our patients receiving individualized care. Our daytime hours are flexible with after-hours availability, as opposed to restricted hospital clinic hours. Plus, our practice’s focus has always been to spend as much time as is necessary to fully address our patients’ specific medical needs. At Chicago Pulmonary Specialists, we offer a comprehensive evaluation of the patient’s respiratory system to help identify lung disease and its severity. 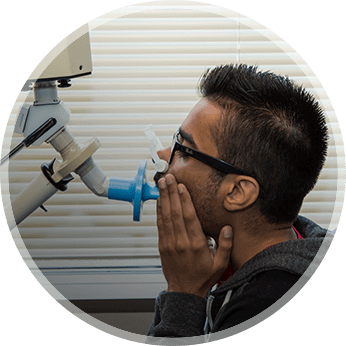 Asthma testing at Chicago Pulmonary Specialists is designed to assess the patient’s lung function via a wide range of diagnostic techniques. 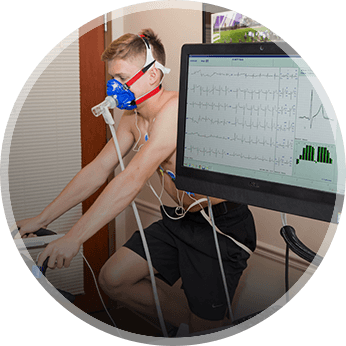 Our state-of-the-art exercise physiology lab is dedicated to the comprehensive evaluation of the elite teen athlete. Dr Boas has been my Pediatric Pulmonologist of choice for years. I highly recommend him. Dr. Boas is a great doctor, and his staff is also great.